Fast Charging for iPad, 200mA faster than normal Cable when charging 2A/2.4A Device. 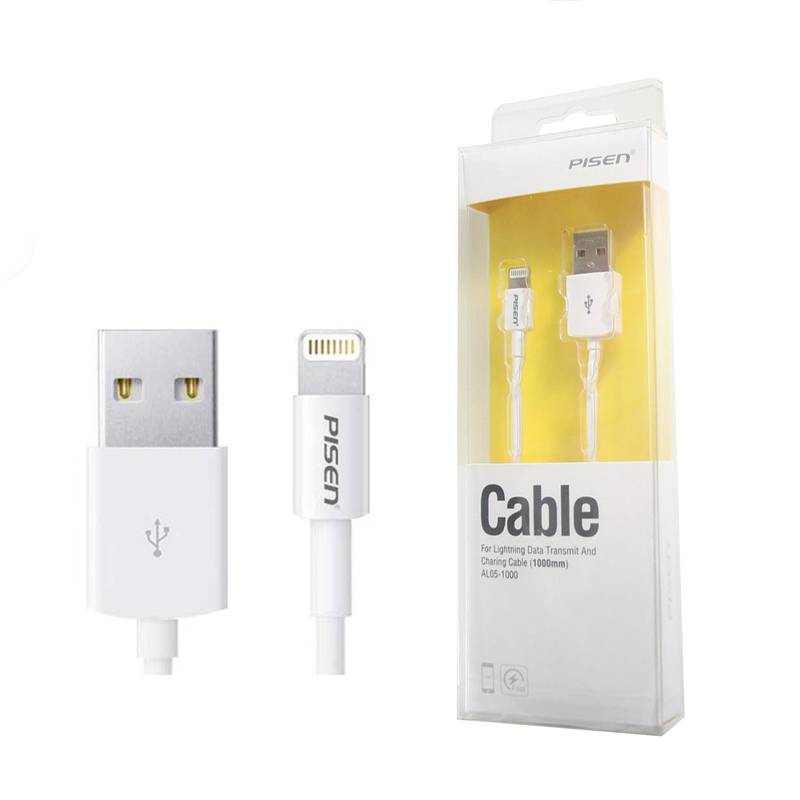 For iPhone 5/5S/5C, iPhone6/6 Plus, iPod touch 5, iPad mini, iPad mini with Retina display, New iPad, iPad Air. • • Perfect work with iOS 8. • Data Sync and Charging Cable. • Genuine USB 2.0 High Speed.